Dulles Airport Transportation. If you or your company needs transportation to or from Dulles Airport, Discreet Limos provides car services across the entire Washington DC area. 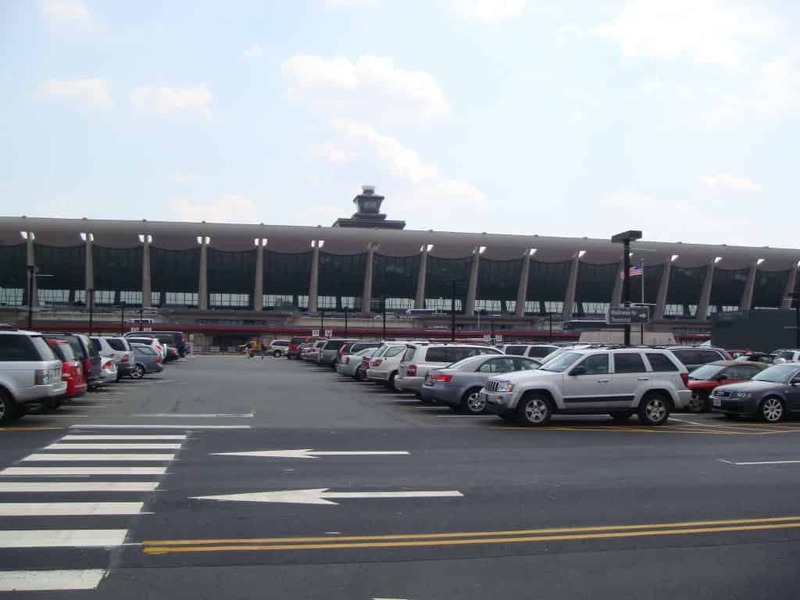 Dulles Airport, located about 30 miles from Washington DC, is one of our local service areas, and we provide pickups and drop-offs to and from Washington Dulles Airport 24 hours a day, 7 days a week. With Discreet Limos, enjoy flat-rate fees with no hidden costs, no early morning fees, no fuel surcharges, and no toll fees between Washington and Dulles. The price you see is the price you pay, and your driver will meet you inside the airport close to the baggage claim holding a sign with your name when you arrive. Travel in style in one of our great Lincoln Town Cars. If you need an SUV, we’ve got you covered as well.